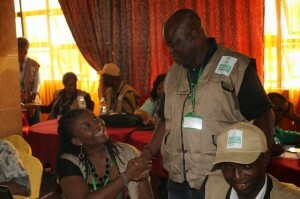 The Civil Society Election Situation Room convened in Awka, Anambra State to observe the 2013 governorship election held on Saturday, November 16, 2013 in Anambra State. The Situation Room comprises more than forty civil society organisations who have deployed observers across the entire local government areas of Anambra State. Observers visited polling units, observed voting and reported back to the Situation Room on the activities and conduct of election stakeholders, including election officials, security services and the political parties. The Anambra governorship election is viewed as a litmus test of the Independent National Electoral Commission’s (INEC’s) capacity to conduct free and fair elections in 2015. 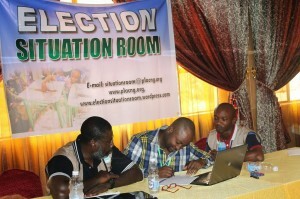 In a statement issued yesterday, the Situation Room urged INEC “to address several of the concerns expressed by election observers and civil society groups about its conduct of elections in Nigeria” . It further observed that “accreditation process did not commence on time in many polling units, particularly in Idemili North, Idemili South, and Ogbaru Local Government Areas, due to the perennial challenge of late arrival of election officials and materials. INEC has in response extended the accreditation and voting periods for the affected areas, but more needs to be done to protect the integrity of the election process. 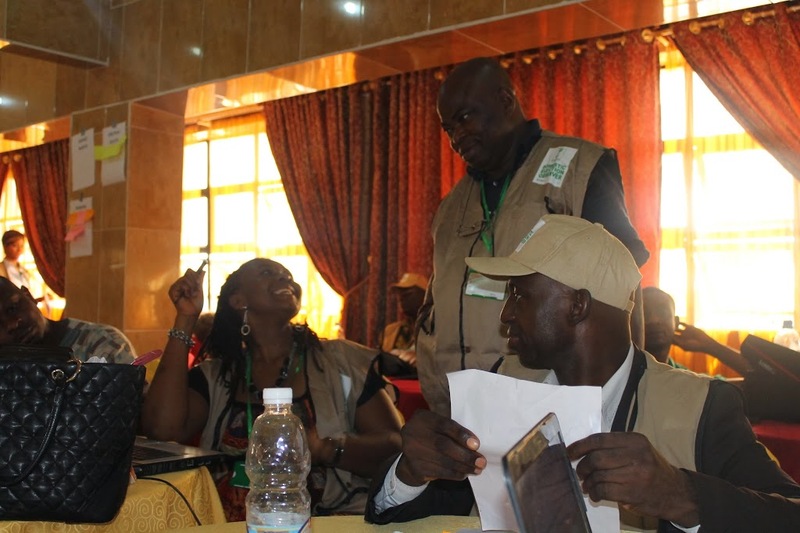 The Situation Room was also informed by observers that election officials were not deployed in sufficient numbers to some polling units, making it difficult for the election officials posted to the units to effectively carry out their duties. We received reports that in a particular polling unit, election officials were recruited at the election venue and deployed without any form of training. 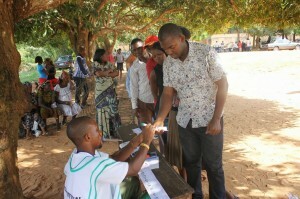 We fear that this could pose challenges during the voting and collation processes. 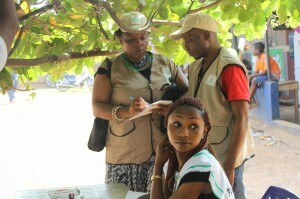 Although there were no reports of large-scale disenfranchisement of voters following the omission of their names in the voters register, our network of observers noted that some voters could not find their names in their voters’ register in a number of polling units. In some communities, the polling units were located far apart, making it difficult for some voters to reach their polling units. 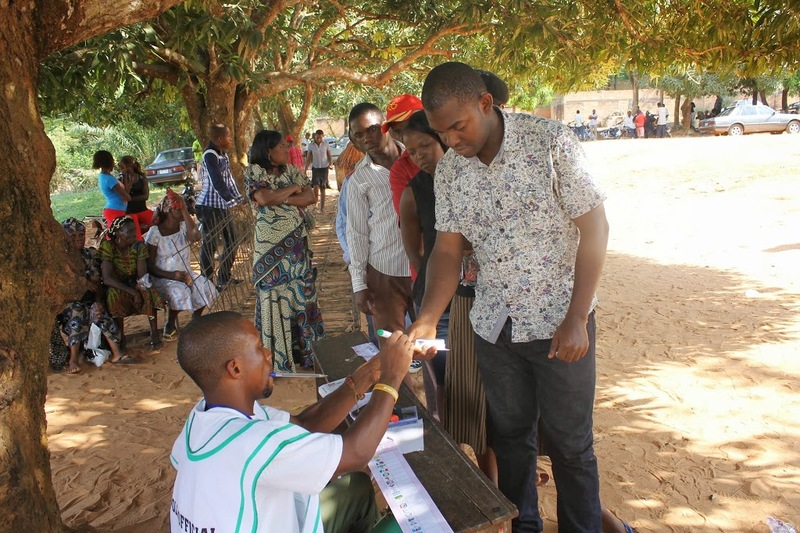 These challenges, in addition to the generally low voter turnout reported by observers, call for a concerted effort by INEC to ensure that registered voters are not disenfranchised and that voter apathy is addressed in future elections. 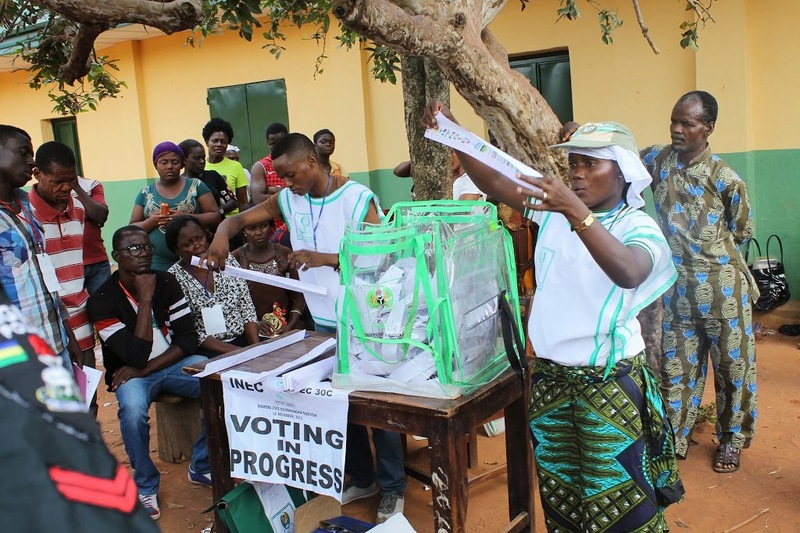 As the Anambra State governorship election progresses, It is hoped that INEC will conclude the process in a professional and transparent manner, and that the voters, party agents and security forces will continue to conduct themselves in peaceful manner.